Congratulations, you've made it halfway through another week. Why not celebrate by ordering up some discounted tech? 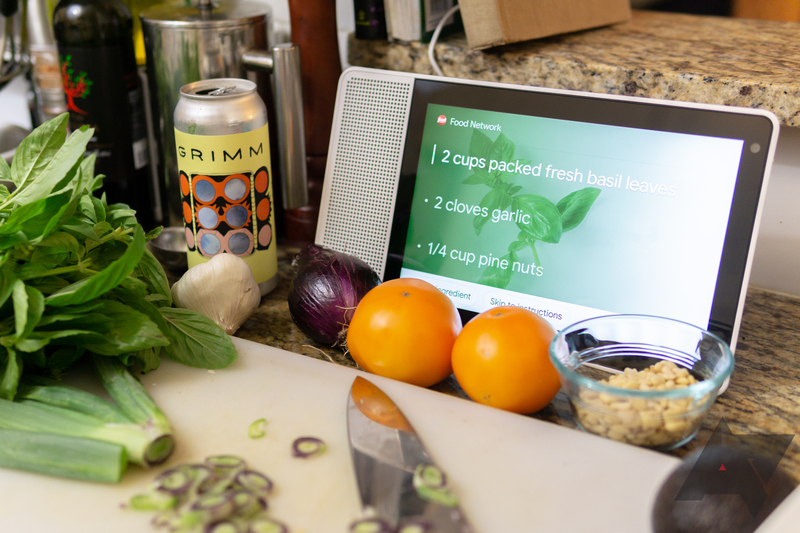 Today, you can get a Lenovo Smart Display for as low as $85 and a USB-C charger with enough oomph to power your MacBook for just $30, along with other assorted goodies. 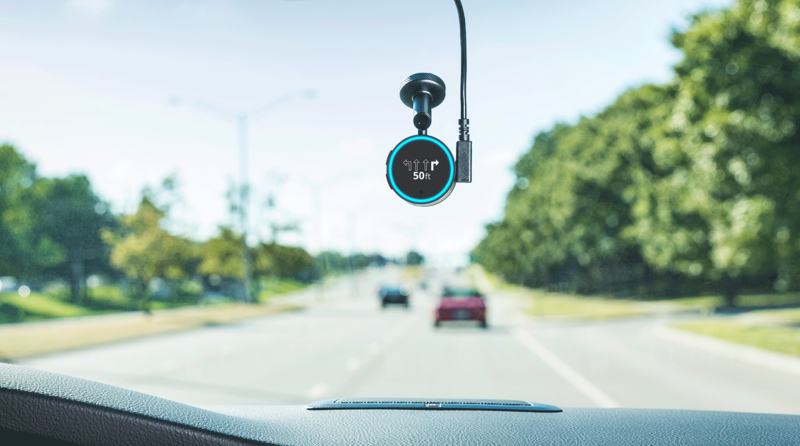 Garmin has long been associated with GPS navigation, but most people aren't buying standalone GPS units anymore. 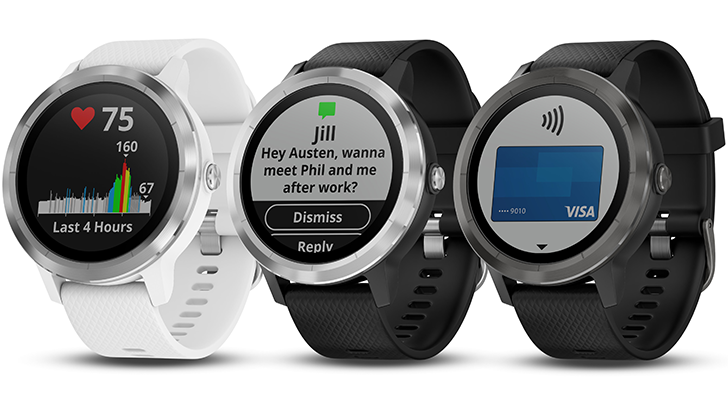 The company has, however, been branching out to other product categories like wearables. Garmin's Vivofit fitness trackers have been reasonably popular, and there's a new version available today. 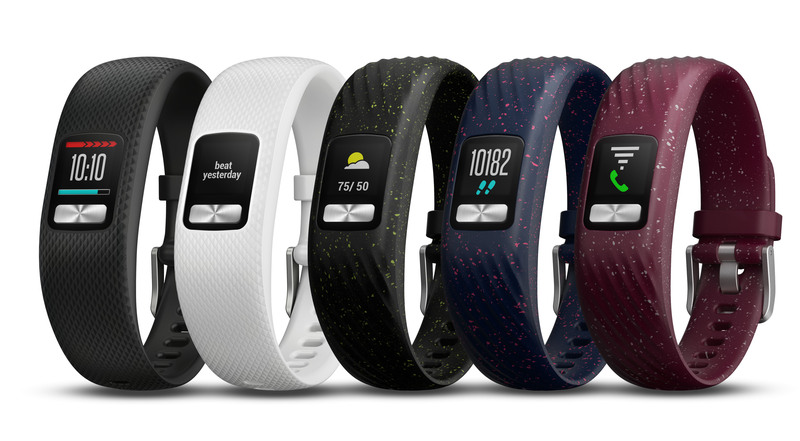 The Vivofit 4 launches at $79.99. 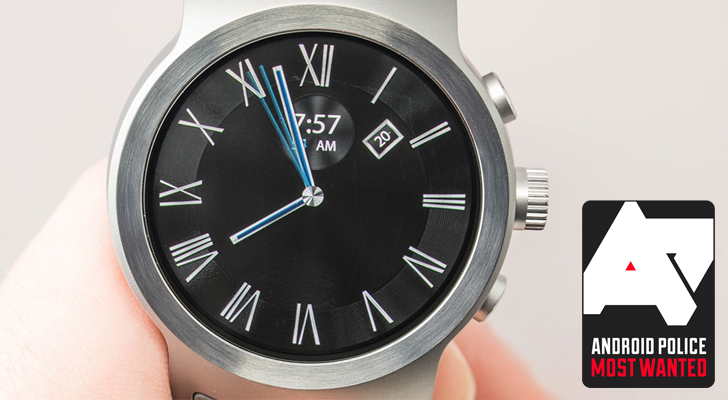 It's a bit more expensive, but the screen is color and it still gets a year of battery life. With the holidays nigh upon us and New Years resolutions around the corner, some may be interested in a new fitness tracker. 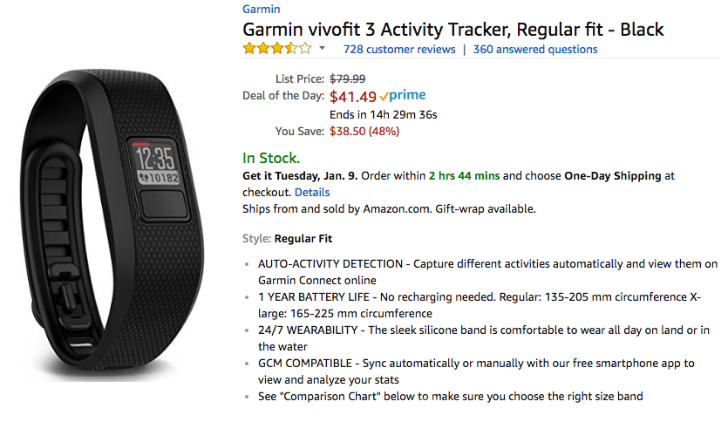 Considered to be one of the best around, Garmin's vívosport is on sale for $149.99 over on Amazon, a savings of $50. 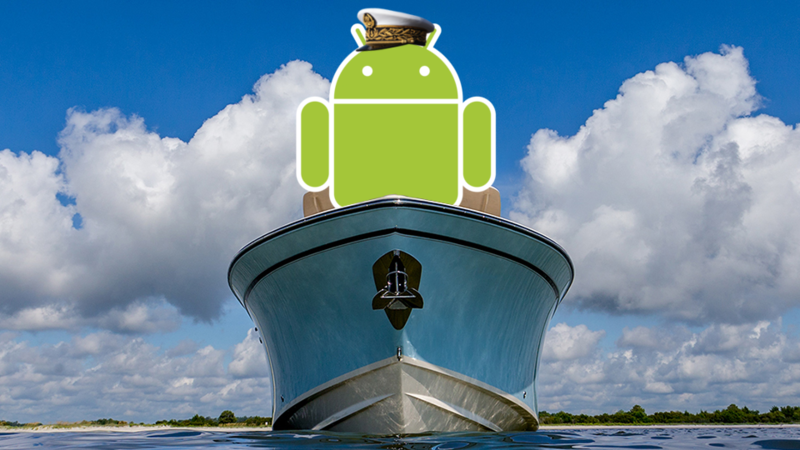 Yesterday Garmin introduced its new ActiveCaptain app for Android. ActiveCaptain interfaces with your boat's Garmin chartplotter, providing you with a 2nd screen companion that gives you access to all your charts and maps, as well as feeding things like notifications back the other way. With the new app, you can plan your next trip on your phone and sync it over to your boat's chartplotter later. Just a few days ago, Fitbit announced its first true smartwatch, alongside Bluetooth earbuds and a smart scale. 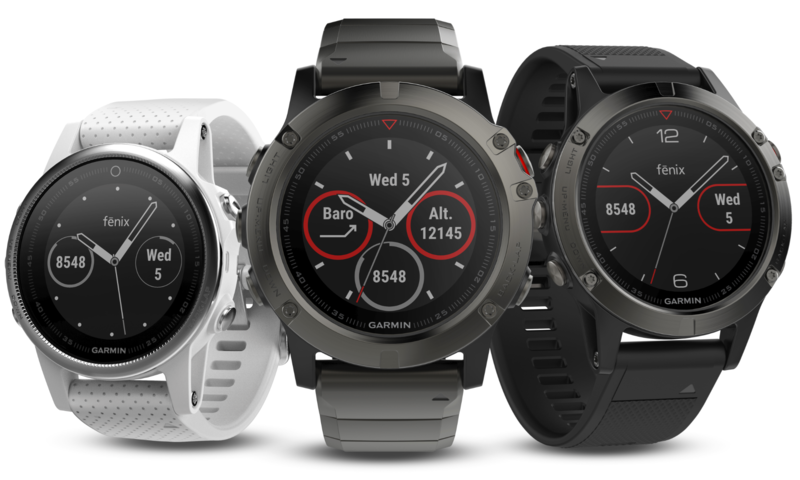 But if you prefer Garmin's products, you'll be happy to know that the company just unveiled three new wearables, and a payment platform called Garmin Pay.